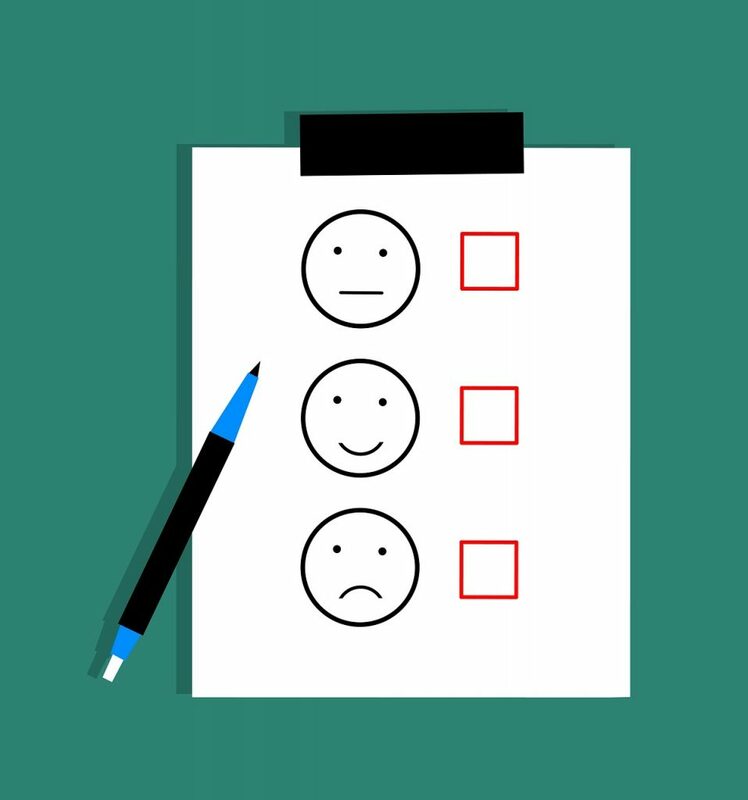 The Library is currently conducting a Customer Satisfaction Survey. Invitations to respond have gone out to a random selection of QUB staff and students. If you have received the email we would be very grateful if you could spare 5 or so minutes to complete it. Your responses are very important, and have a direct impact on the services we offer, and our future planning. On completing the survey students will automatically be included in a draw to win a £25 Amazon voucher. The survey will close on Tuesday 2nd April 2019. This entry was posted in News & Updates and tagged Library survey. Bookmark the permalink.